Your pet will be just as – if not more – comfortable as you living at 1st Lake Properties. Before you settle in with your little furry one, the following is everything you need to know about bringing a pet with you to any of 1st Lake’s pet friendly apartment communities. Restricted dog breeds include any dogs which are partial, or full, Pit Bull, American Pit Bull Terrier, American Staffordshire Terrier, Staffordshire Bull Terrier, English Bull Terrier, Chow Chow, Rottweiler, Doberman, Alaskan Malamutes, Huskies, Presa Canario, Saint Bernard, Great Dane, Akita, German Sheppard or Boxer. 1st Lake Reserves the right to restrict any other breed or animal. All dogs, cats, birds or other animals may be your live-in companions if approved by 1st Lake Properties and a Pet Agreement has been signed. All pets must be leashed when walking around the property grounds and none are allowed in any pool areas with the exception of service animals. 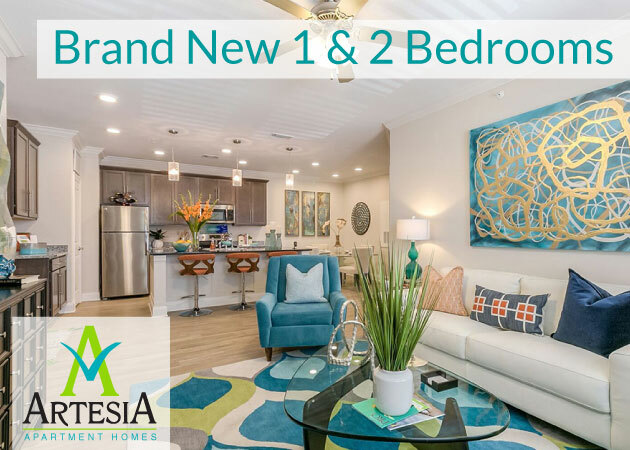 Please note that each property has specific deposits and monthly fees for bringing your furry family member to our apartments. 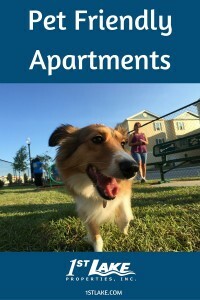 You may find your apartment community’s specific pet policy by visiting that property’s page at 1stlake.com/apartments. Our newest apartment community, Bella Ridge, features an on-site dog park known as Bella Bark. The convenience of having an on-site, safe space for your pup to play right outside your door is an added bonus of the many luxuries you’ll experience at Bella Ridge. 1st Lake Properties offers thousands of pet friendly apartments near New Orleans. 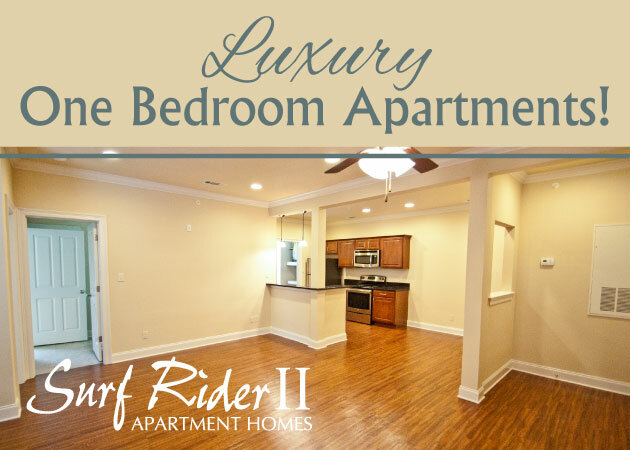 Explore all of our available apartments for rent today!